Have you heard the Natalie Grant song More Then Anything? I was in the shower this morning, and the song was playing over and over in my head, but what was I was really focusing on was Help Me Lord. Some of the words in the song are; "Help me want the Healer, more then the Healing, Help me want the Savior more then the Saving, Help me want the Giver more then the Giving, Help me want you Jesus more then anything."1. I've posted the video below, so that you can hear it. It's so beautiful. I have't been able to get this song out of my head recently. As I was singing it this morning, what God shared with me was Help Me Lord. Jesus is all of the things she sings about: the Healer, the Savior, the Giver, and we always ask Him for what we need. Isn't that what we are supposed to do? Yes, He could wave his hand and take all of our pain and suffering away, but want would we have learned. Would we have learned to give Him our troubles, without trying to take them back and solve them ourselves? Not if He just waved His hand and made it to easy. What I heard Him say this morning was that we need to make sure we want Him in our lives (all of the way in), not just what He can do for us. 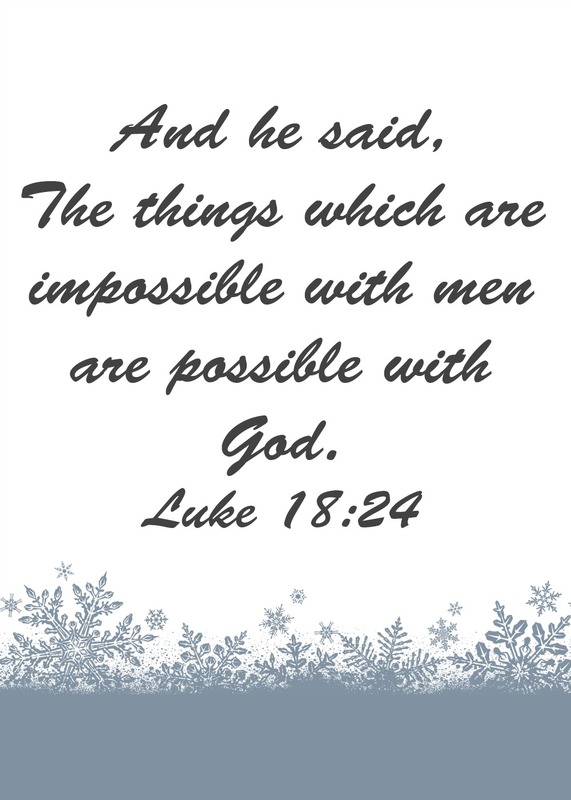 Without Him wholly in our lives, He can't accomplish what we are asking Him to do. What I mean by this is that, if we haven't invited Him into our hearts, and turn our problems over to Him to take care of He can't do it, because our faith will not be strong enough. If we don't turn healing over to Him, He can't heal us. If we don't accept Him as our Savior, He can't save us, and if we don't ask Him to be our Giver, He can give us nothing. So this morning as I was singing this beautiful song, the phrase "Help me Lord" became part of what I was singing, even thought it isn't part of the song. "Help me Lord to let You into my life, to release You and Your power into my life, so that You can be all of these things to me." What will it take for you to let Him into you life, your heart, your soul? Maybe you already have, but maybe you need that extra bit of conviction and faith to totally surrender to Him. Whatever it is that you need from Him, I am praying for you to let Him help you. 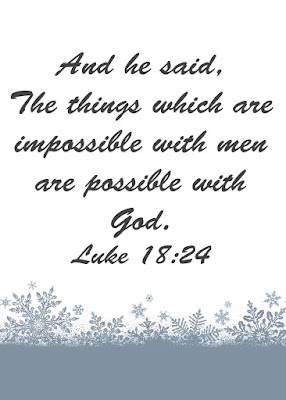 For through Christ all things are possible. 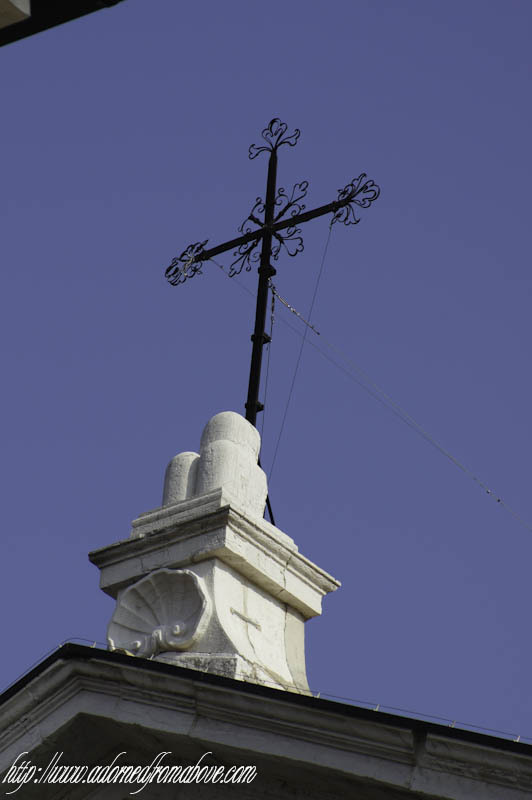 Today, I am asking you if you need prayer? If you do please contact me and I will be happy to pray with you. Remember to make sure that you are not a no-reply comment blogger. You will need to change that or send me your email address, so that I can reach you. 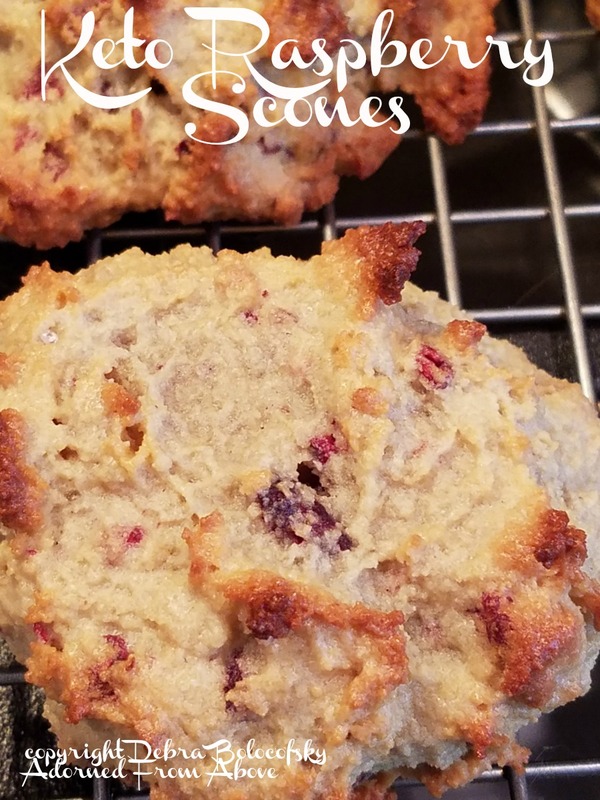 These yummy Keto Raspberry Scones came out so good that I couldn't wait to share them with all of you. 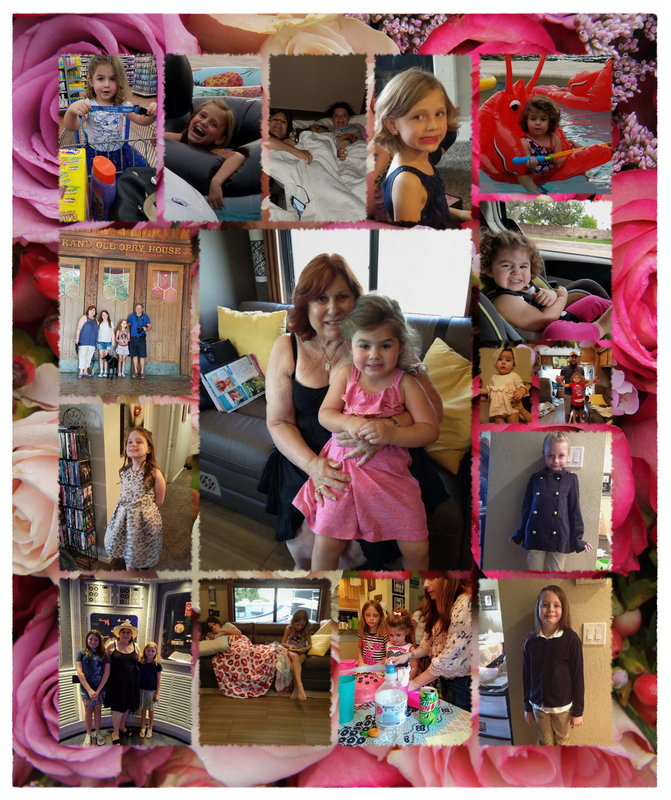 I was going to post this in August, but I broke my ankle, so I have been recuperating for the last 4 months. I also was not able to get all of the pictures that I wanted to get, but at least you can see what they look like. I made them along with Spiced Keto Donuts, and Peanut Butter Bread the morning that I broke my ankle, I only got pictures of them cooling off. I'm still not walking yet, which means I'm also not cooking much yet, so I hope that you will forgive the pictures. 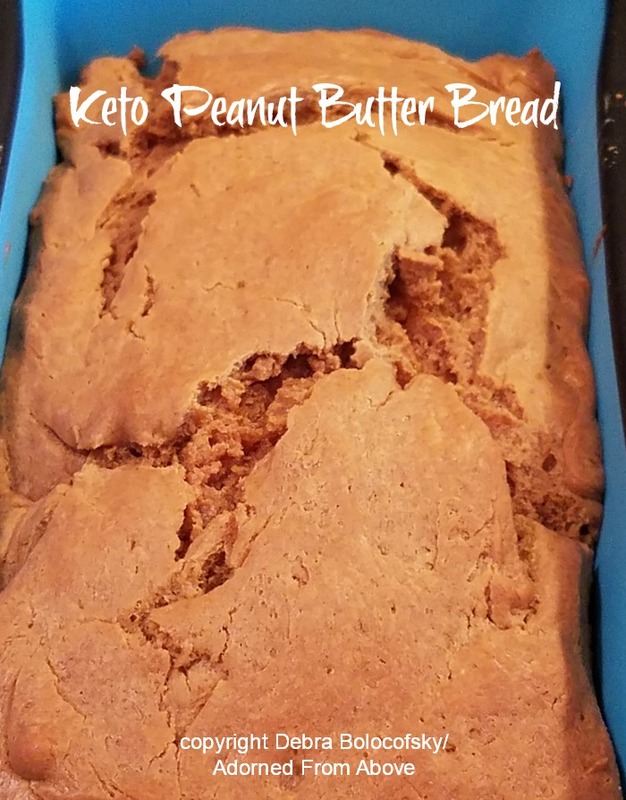 The recipe is easy and the changes that I made to the original recipe from Brian Speaks make it Keto. These would be great to make for a New Years morning brunch, or, if you're not too worried about your macros you could make them with dried cranberries for an amazing Christmas morning scone. Spray non stick cooking spray on a cookie sheet or a silicone mat on a cookie sheet. Mix all of your ingredients together, and drop onto your silicone mat. Mine look like drip biscuits, I could not shape them. Bake between 15 and 20 minutes. Mine took closer to 20 minutes. I hope you enjoy these delicious Keto Raspberry Scones. They are a really delicious baked treat, when you are craving a pastry, and they taste delicious even if don't need to do Keto. I always love hearing from you.